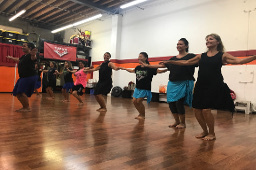 The Tupua family takes pride in their pacific culture and dedicates all of their time to ensure that clients, students, audiences, and prospective clients are offered the most authentic, traditional and professional Polynesian Entertainment Options and Dance education available! 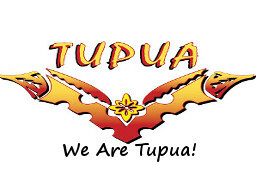 TUPUA Productions proudly presents award winning Polynesian Music and Dance.With over 30 years of experience in entertainment, Stephan Tupua Seanoa comes from a lineage of professional entertainers and provides the finest Polynesian entertainment in Southern California. 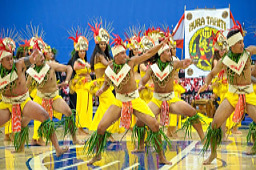 Leave your worries behind as TUPUA productions leads you on adventure through the different Polynesian Islands... Feel the beat of rhythmic drums of Tahiti; Be enchanted by the graceful hands and smiles of the Hawaiian Hula; Feel your heart race with exciting Samoan fire knife dance. 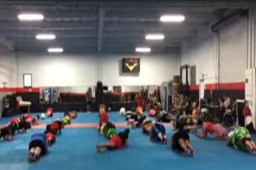 Join Us While You View A Sample of Our Videos From Tupua Productions!